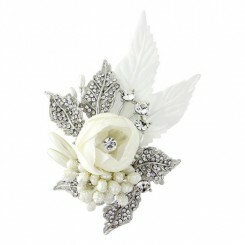 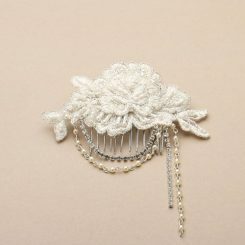 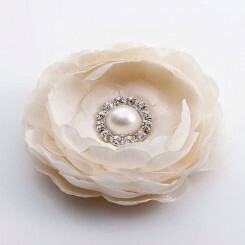 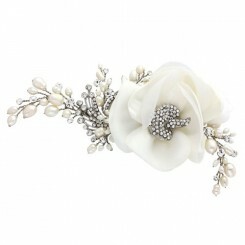 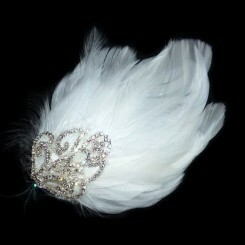 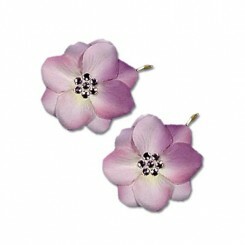 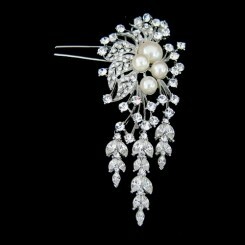 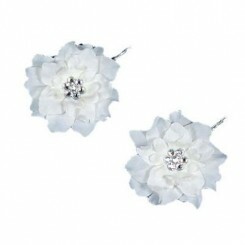 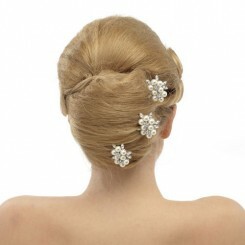 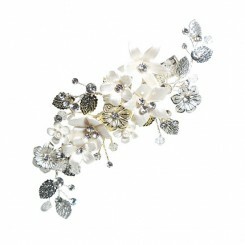 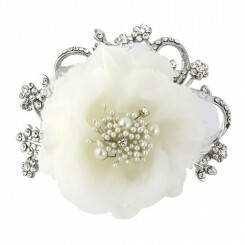 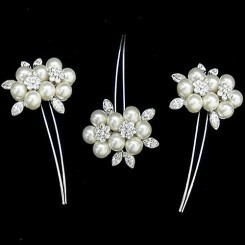 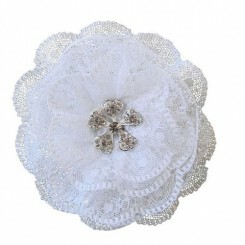 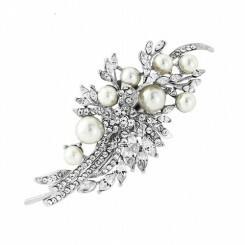 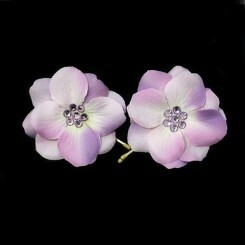 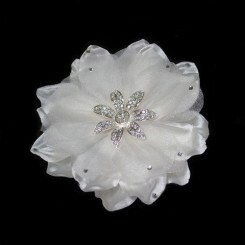 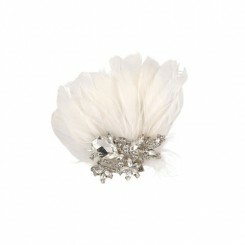 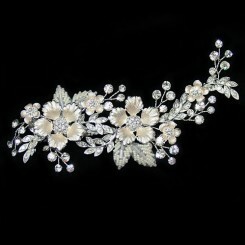 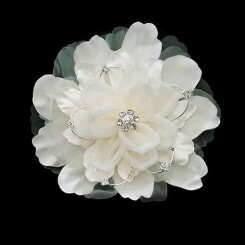 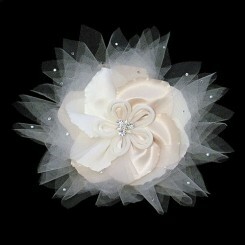 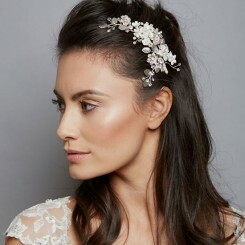 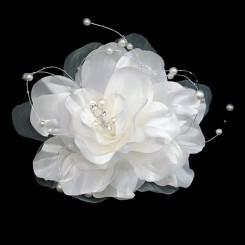 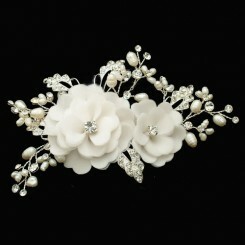 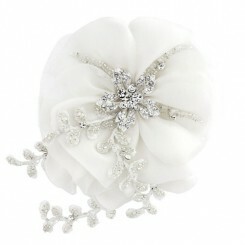 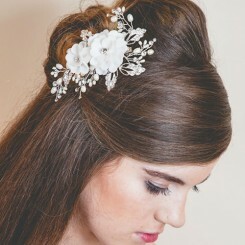 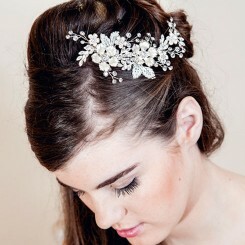 A bridal hair clip is an easy way to add sparkle and interest to your chosen bridal hair style. 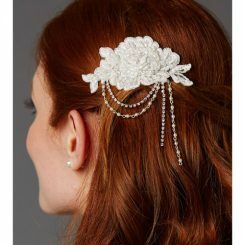 Versatile and simple to arrange in your own hair, they are a great option for weddings abroad where you may not have access to a bridal hair stylist. 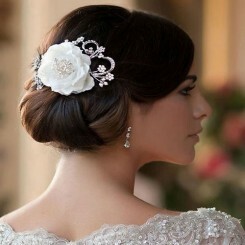 Here is our pinterest board for inspiration!